Composites are some of the strongest materials in use today. 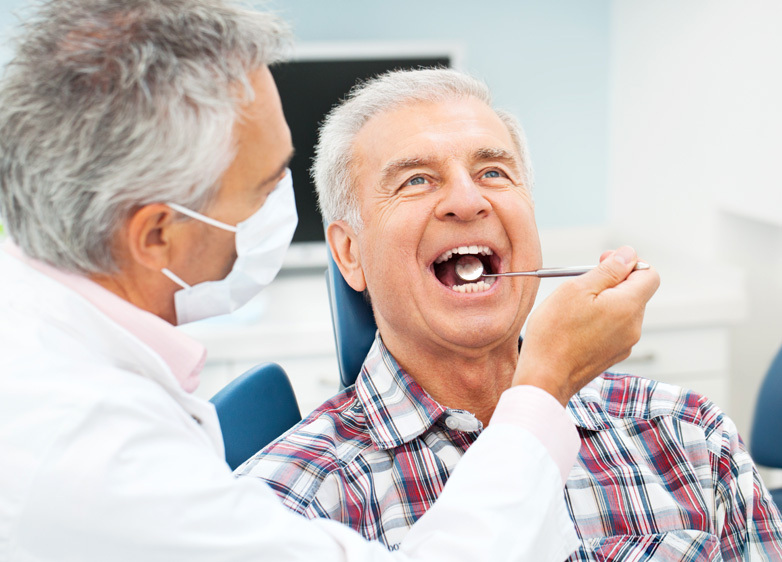 A composite filling is a tooth-colored mixture of special resins filled with tiny particles. Composites are used to fill cavities, and for cosmetic improvements of the smile by changing the color of the teeth or reshaping worn or damaged teeth. Strength and esthetics are the main advantages. Because composites bond to the tooth to support the remaining tooth structure, it helps to prevent breakage and insulate the tooth from excessive temperature changes. Additionally, we can blend multiple shades to produce a color identical to that of your tooth. Blue Water Dental of St. Johns proudly serves Ponte Vedra, Palm Valley, Jacksonville, Nocatee neighborhood and the surrounding areas. Call (904) 395-7771 to schedule an appointment today!